I have a problem where android auto update failed to update my apps due to not enough storage inside Device Memory. Samsung provide 2 GB only for that. 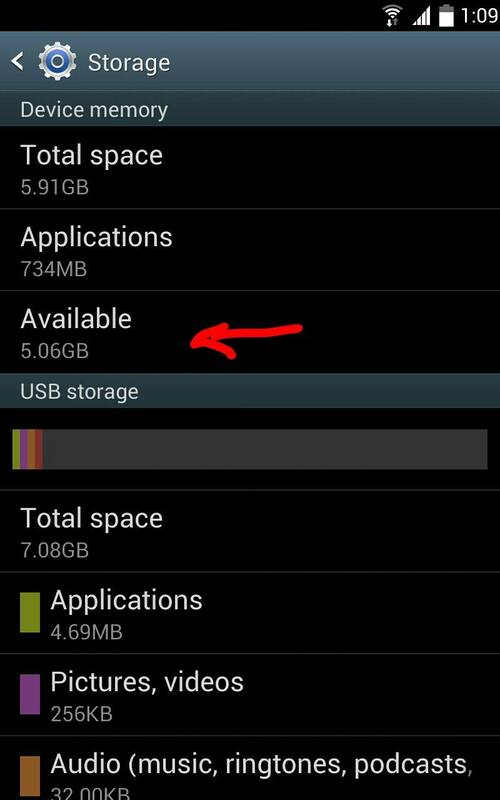 Do you know that you may increase it up to 12 GB for your GT-N7000 with 16 GB internal storage? Follow the installation steps inside this page. I'm using "n7000 (16gb)_4,6,8,10,12gb.zip" and select the 6 GB PIT version.